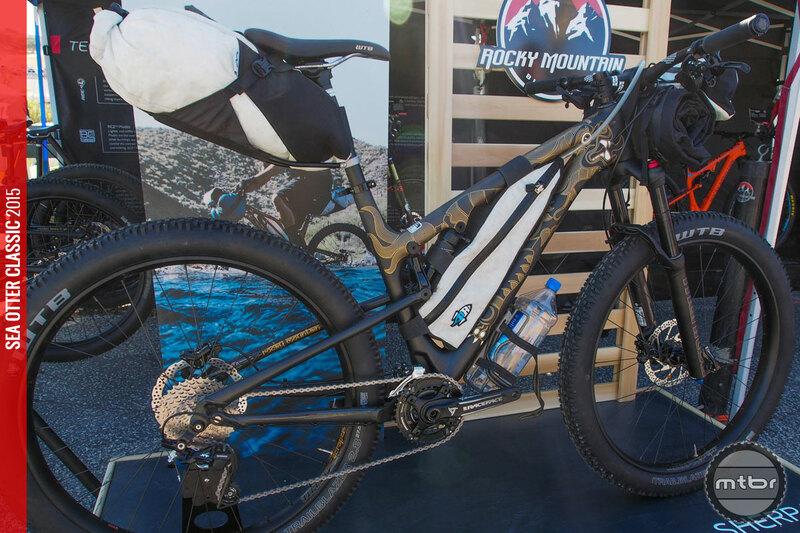 Rocky Mountain announced a few interesting things in their e-bike offerings. 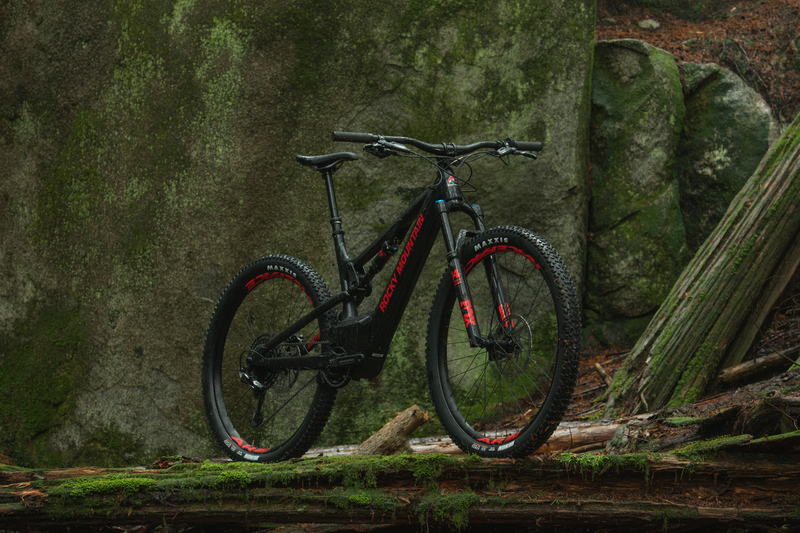 First, there is a new model called the Instinct with less travel at 140mm front and rear. This complements the Altitude with 160mm. 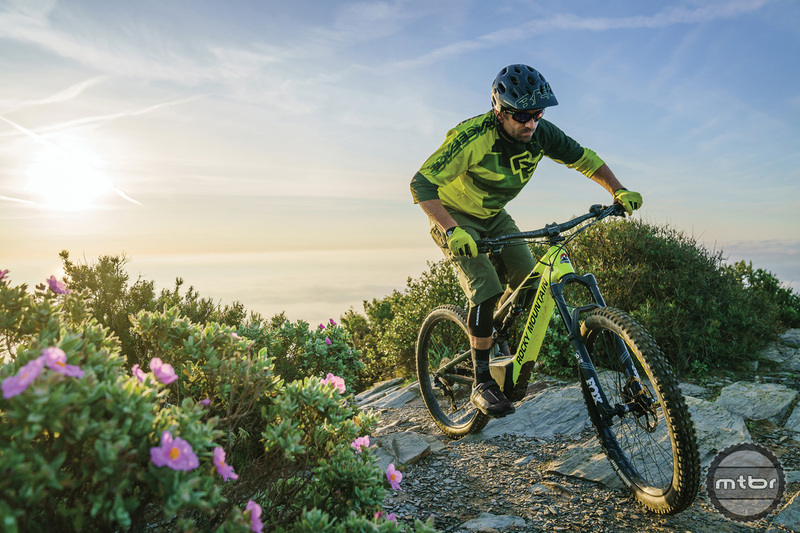 The new Rocky Mountain Reaper packs the same aggressive trail performance found in their full suspension bikes like the Altitude and Instinct, but in a smaller package for young rippers. 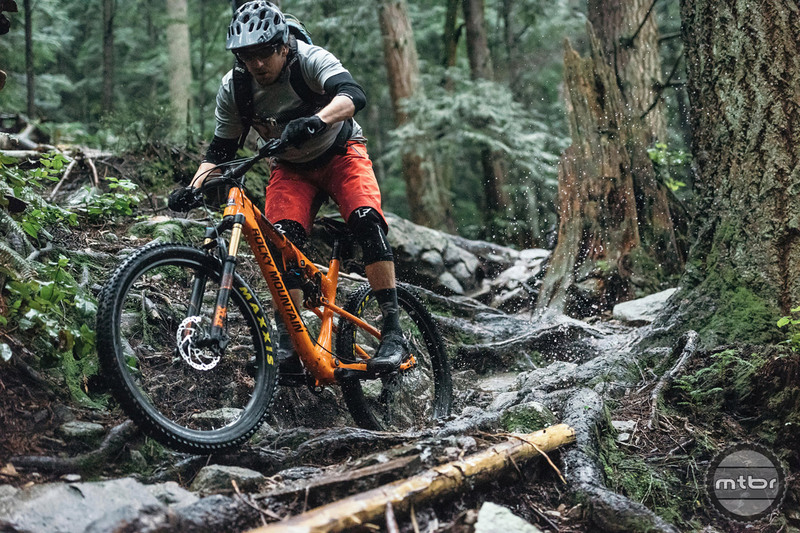 The Rocky Mountain Instinct Alloy 50 BC edition is the latest offering from the North Vancouver-based bike maker. 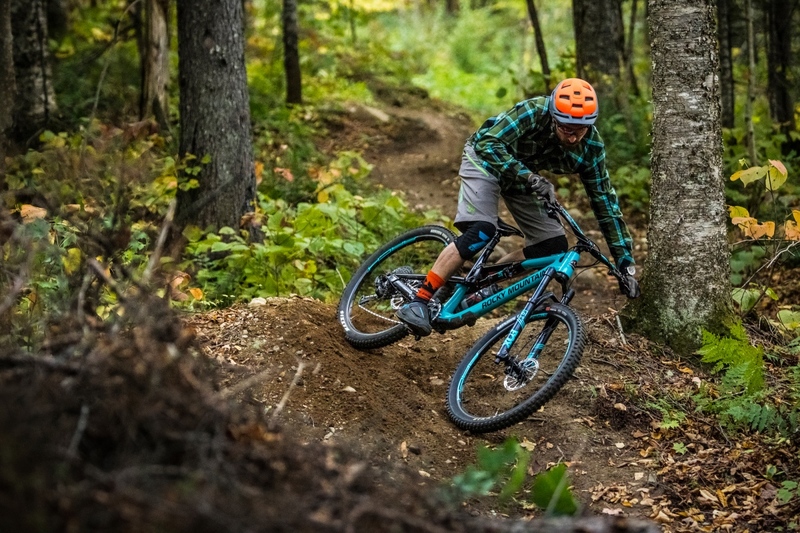 It’s designed to shred the gnar — and do a reasonable job when the trail turns skyward. 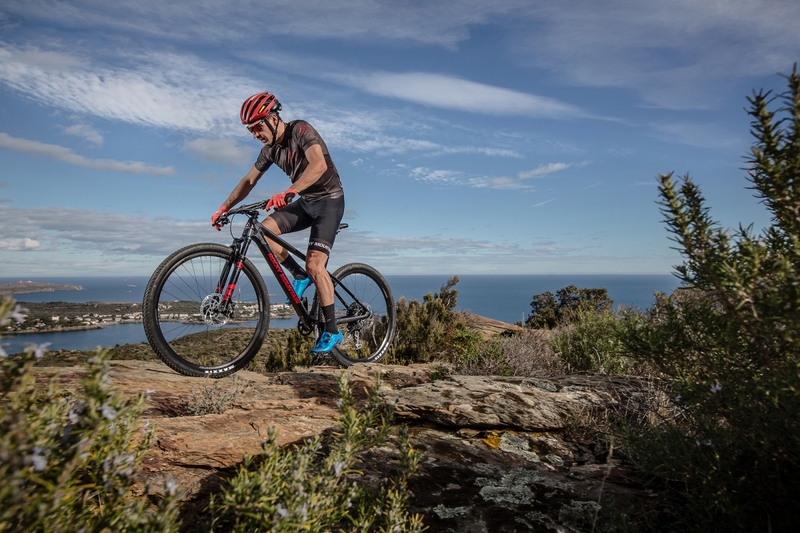 Key changes to the new carbon frame are an increase in rear travel to 130mm, plus increases to stiffness and a lowering of the shock rate curve. 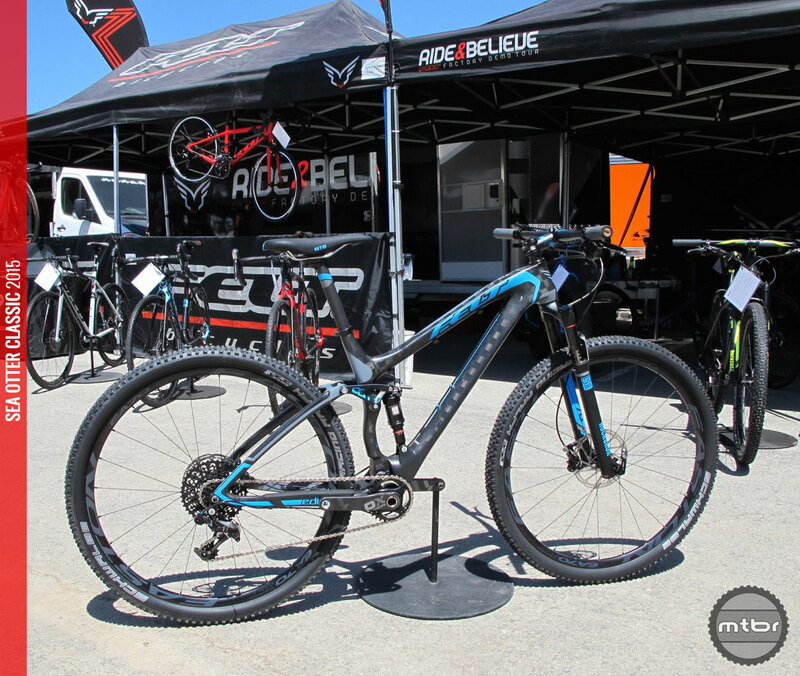 Rocky Mountain has updated the Vertex, its flagship XC-race hardtail, which is now lighter and more aggressive. For many, completing post-secondary schooling is a difficult task. For others, training and racing through Canada’s grueling winter weather is overwhelming. But what about doing both? 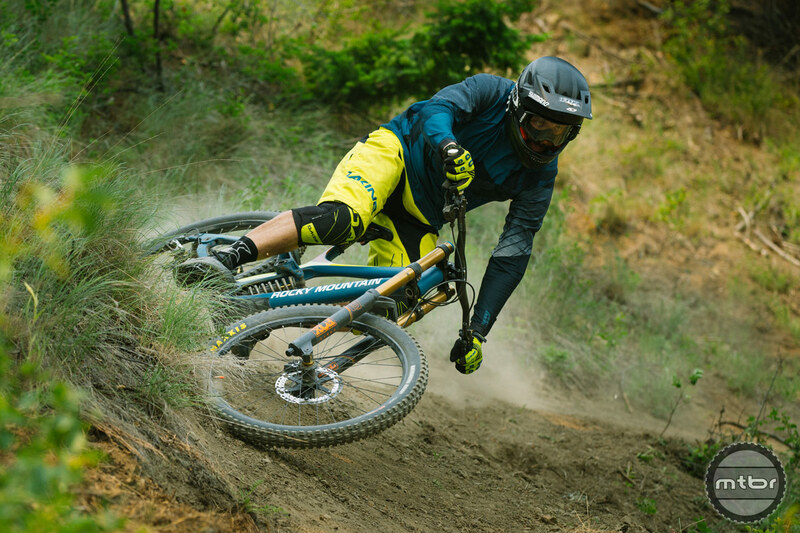 Wade Simmons has been in the freeride game since the start. 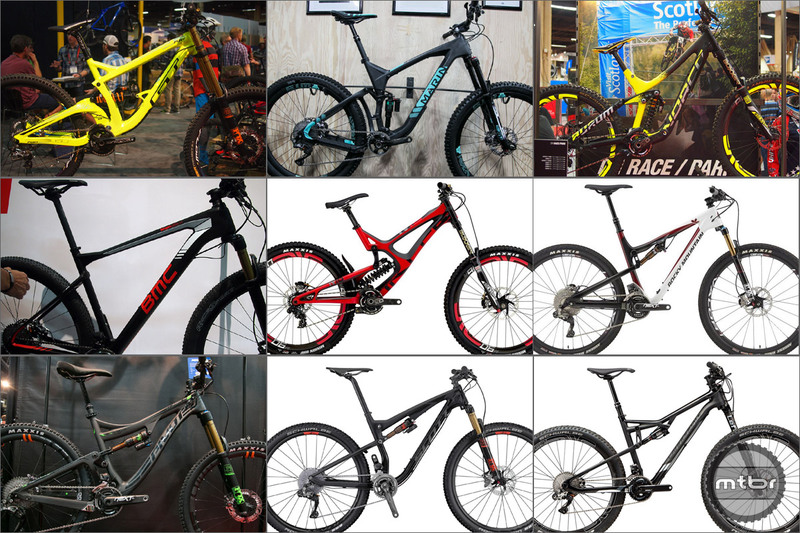 He’s left his mark on our sport via an extensive catalogue of images and videos, showcasing his ability to conquer any line with style. This is his perfect bike. 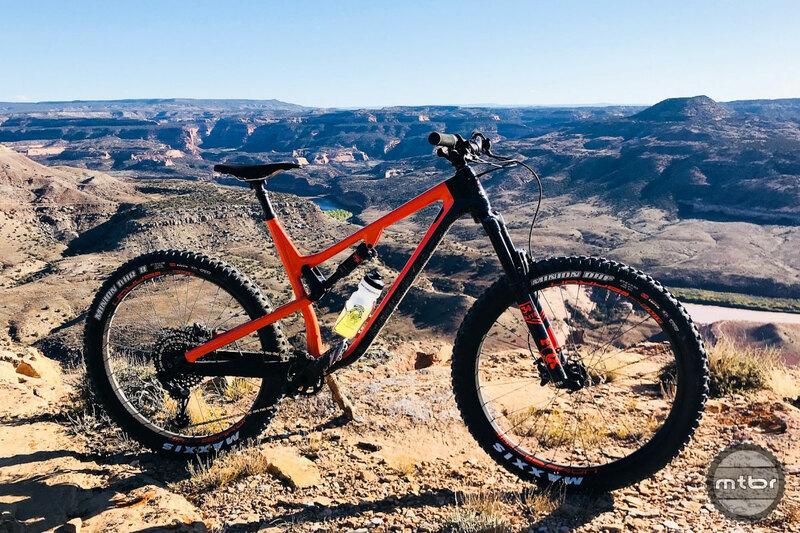 Two-day test session in Fruita, Colorado, aboard revised 29er and 27.5+ options from North Vancouver-based bike maker. 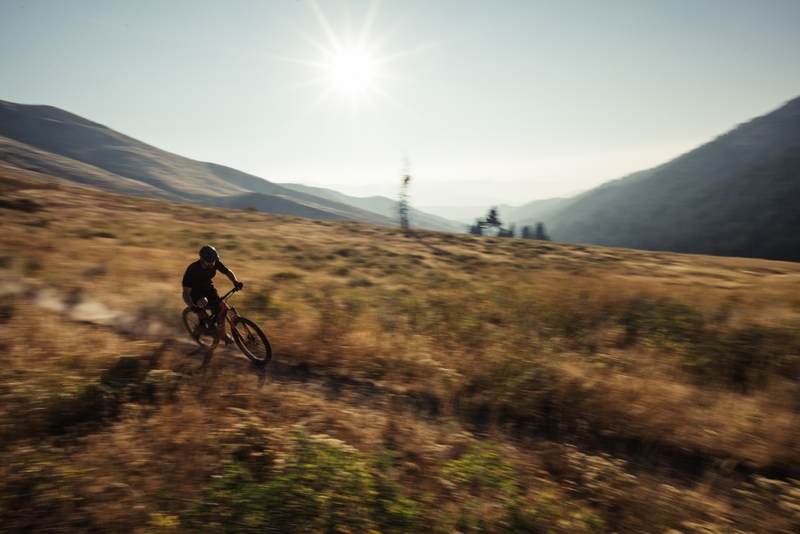 Stretching through high mountain meadows and down deep winding valleys, the trails of Sun Valley, Idaho, are absolutely world class. Thomas Vanderham and Sam Schultz went to see for themselves. 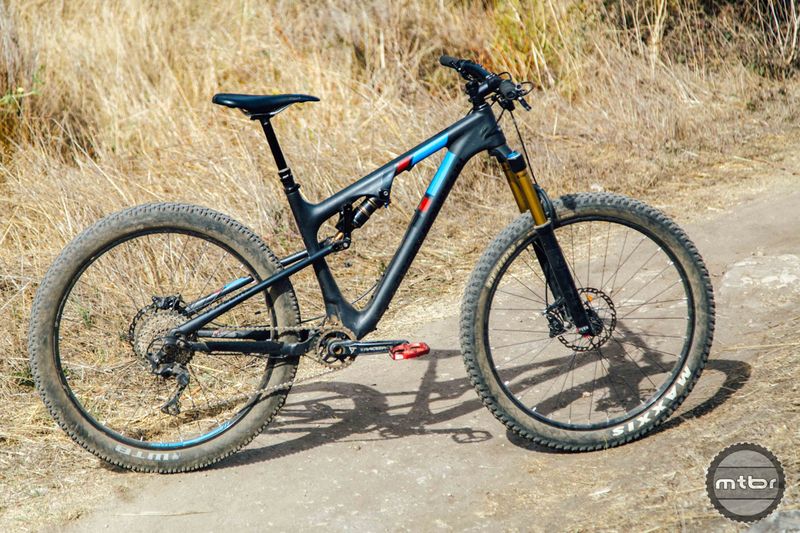 Rocky Mountain’s new Element BC Edition is an XC race bike that’s fully embraced the benefits of trail-oriented geometry and components. 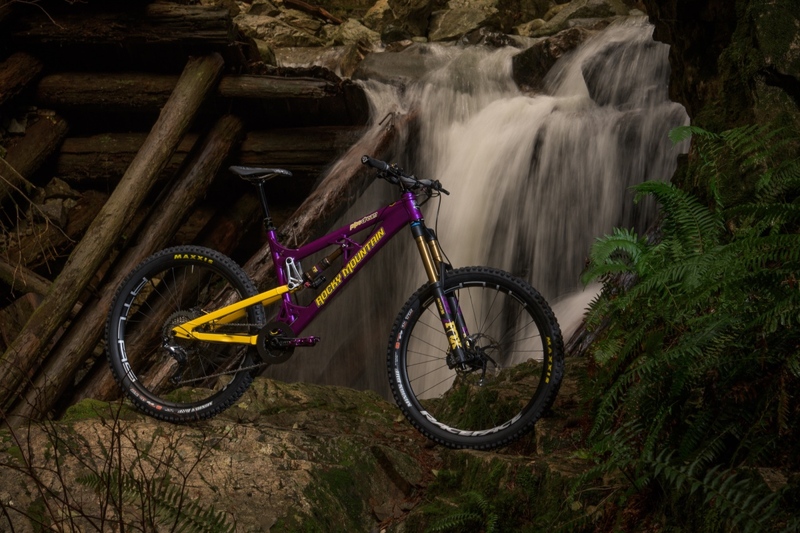 Rocky Mountain’s new Instinct serves as the platform for three different bikes. Which version is up your alley? Before jumping in the e-game, Rocky Mountain wanted to do things the right way. 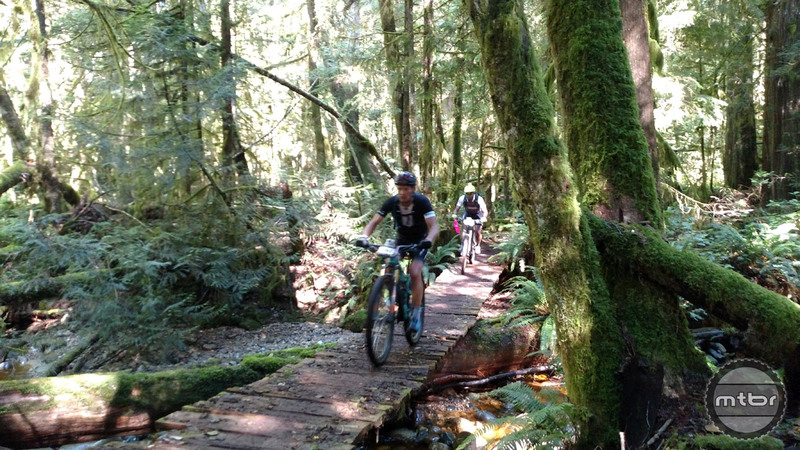 That meant creating an all new electric drivetrain and mounting it in their hottest new trail bike. The four horsemen. 4x4s. Four leafed clovers. Four letter words. Fourtified. Wade Simmons, Rémi Gauvin, Vaea Verbeeck, and Carson Storch take their new Altitudes to the four corners of the earth to shoot our new film. 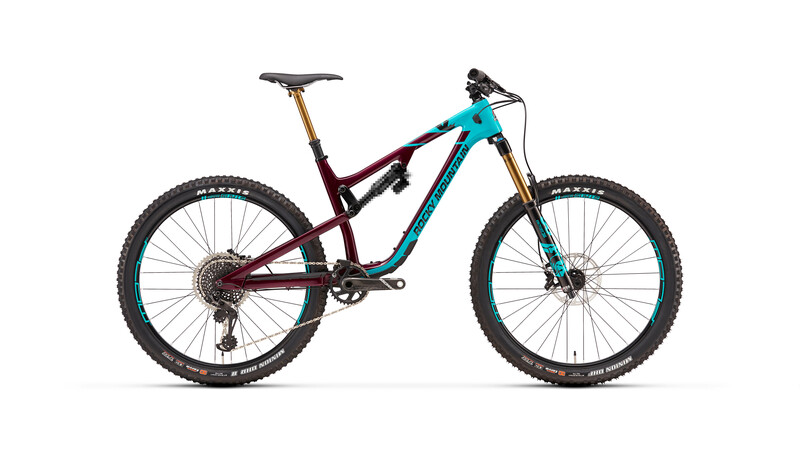 The new Rocky Mountain is everything you’d expect from a modern trail bike AND it’s compatible with 26+. 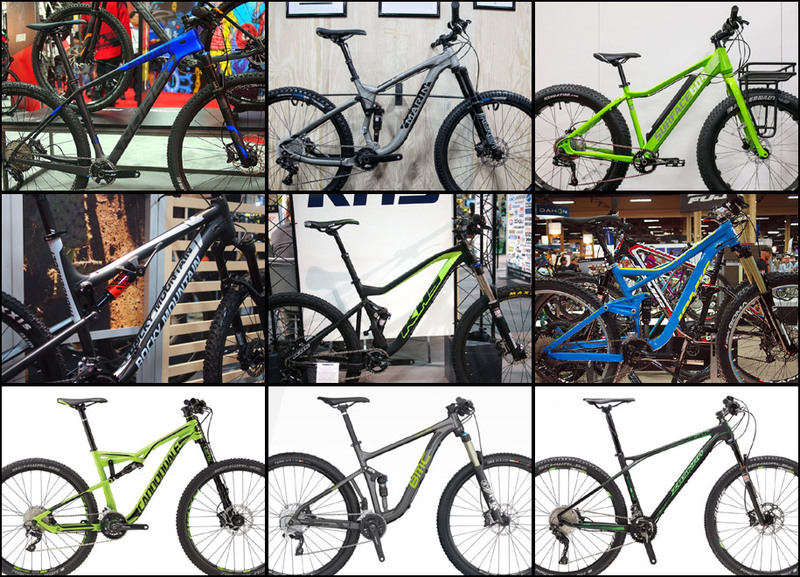 Think plus bikes are just for beginners? The Rocky Mountain Pipeline might change your mind. Check out the Mtbr review. 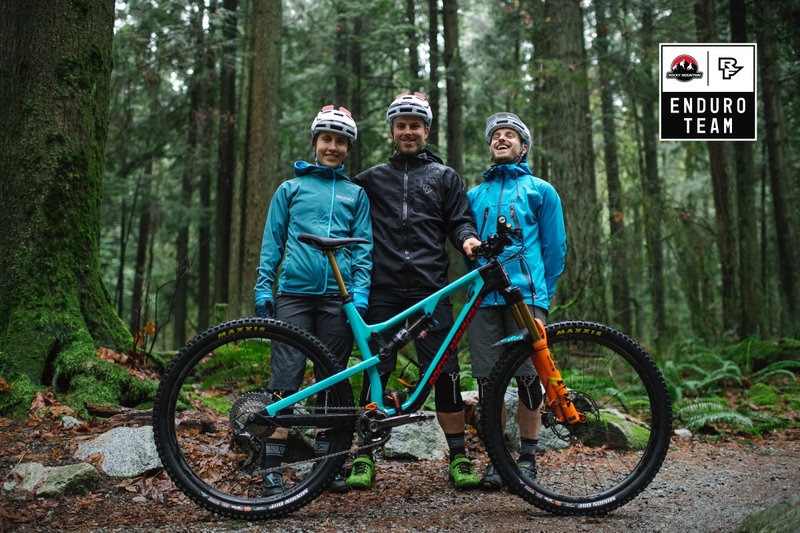 What makes the Santa Cruz Hightower great? 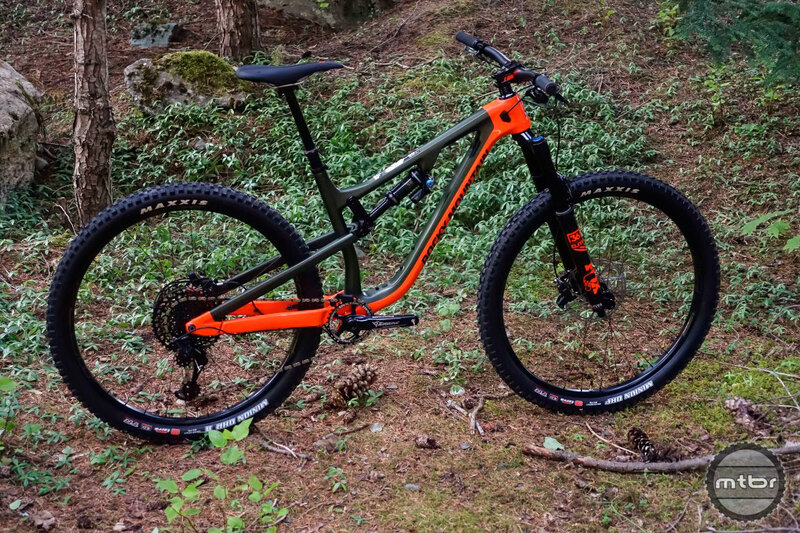 For starters, it’s not just a plus bike; it’s a trail ripping, do-it-all singletrack slayer that can be set up with 27.5+ wheels and a 150mm fork or 29er hoops and 140mm of front end squish. Click through to find out more. 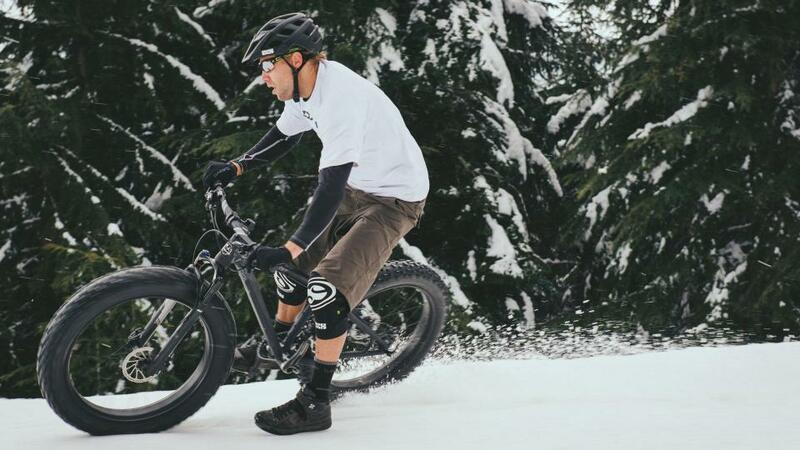 Traditional fat bikes are a blast in the snow and sand, but the handling can feel slow outside of their natural environment. New wheel and tire standards are helping change that. 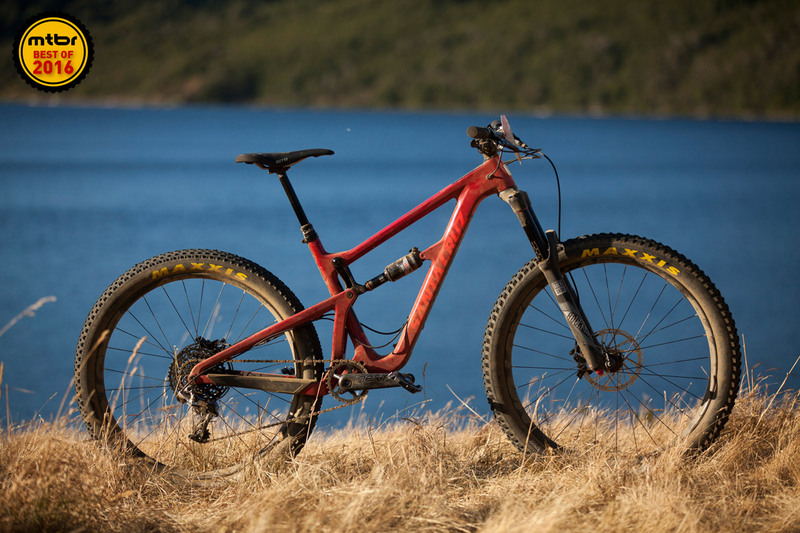 The Rocky Mountain Slayer is back with a full carbon frame, 27.5 wheels, and 165mm of enduro crushing travel. 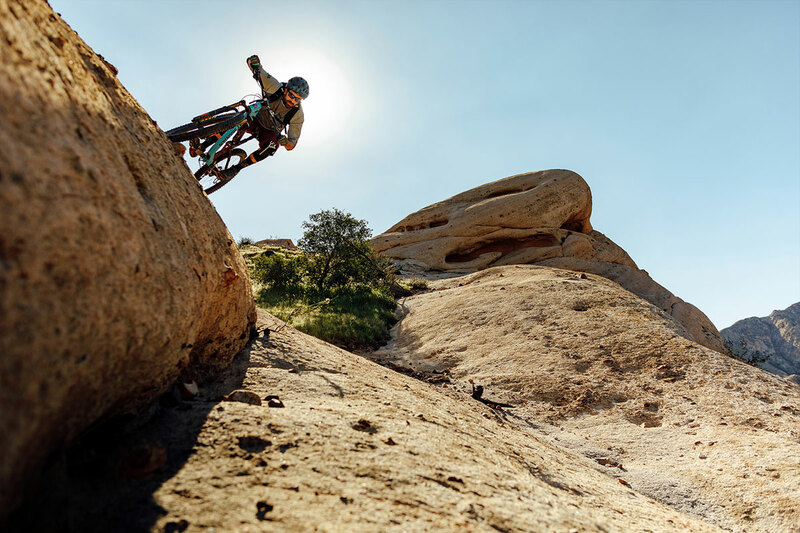 See how it fared at Outerbike in Moab. The Slayer is back. 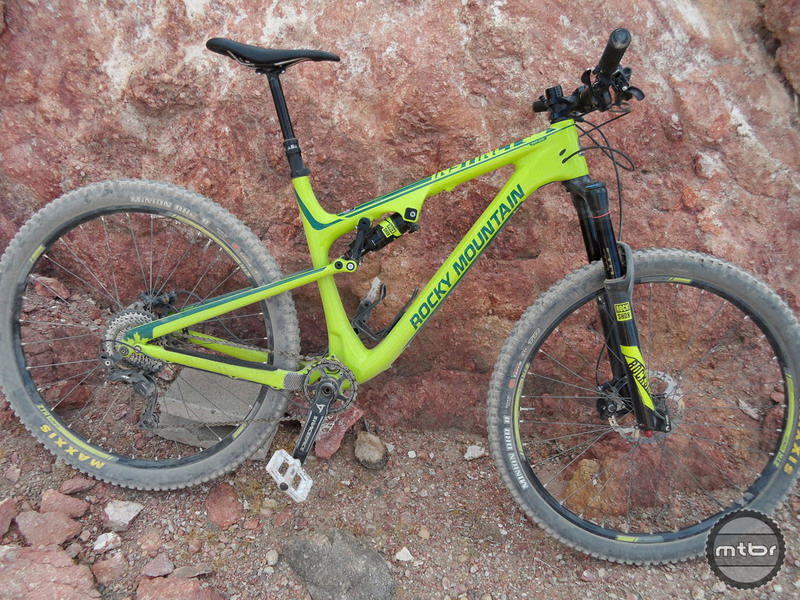 New bike replaces Altitude as Rocky Mountain’s enduro racer. 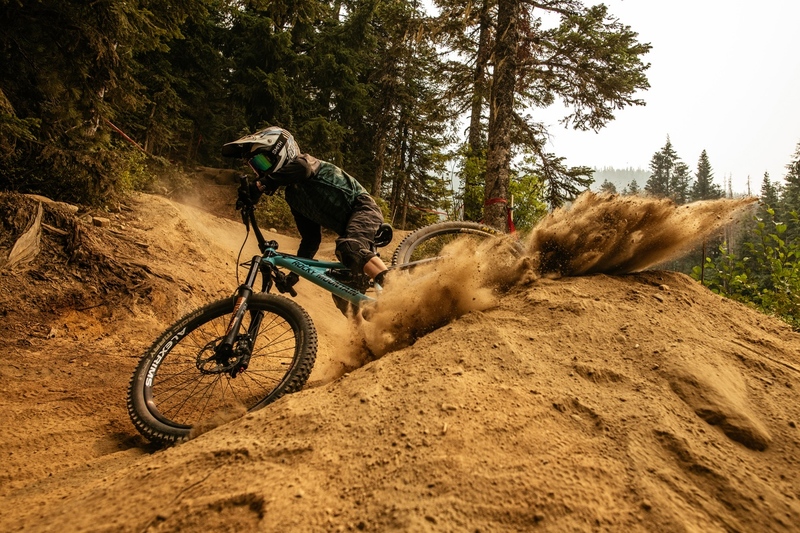 Whether you’re little ripper or just a kid at heart, Rocky Mountain has two new models that are sure to please. 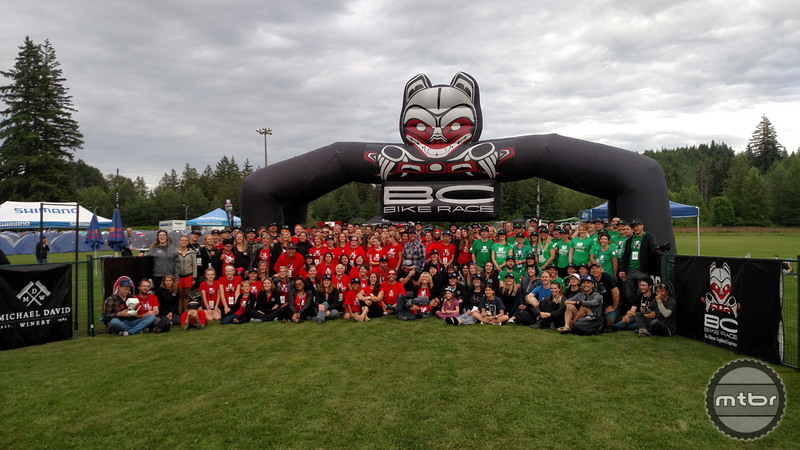 Read the final entry of our racer’s diary from the BC Bike Race. A bitter sweet end to an amazing adventure that will leave you wanting to return for more. 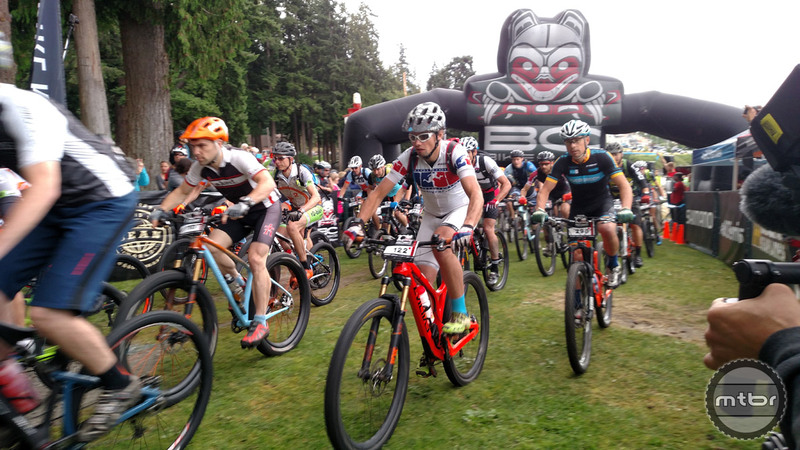 BC Bike Race Diary: North Shore and Squamish – Now we’re talking! 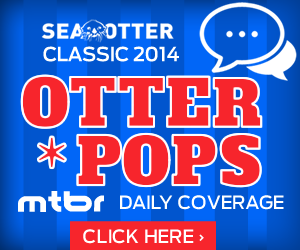 Our racer hits his stride on Stage 5 and passes a boat load of competitors. Stage 6 provided plenty of challenges, too. Read the latest here. 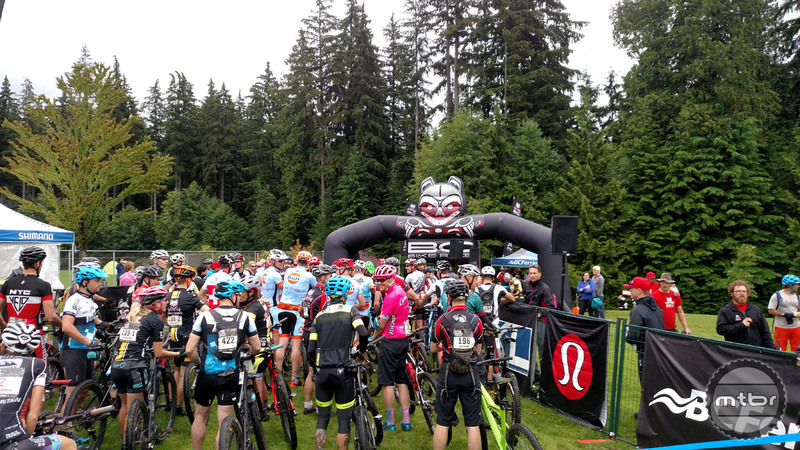 BC Bike Race Diary: Feeling human again! Luck begins to turn around for our racer as he draws a plane transfer spot and then starts enjoying the BC flow. 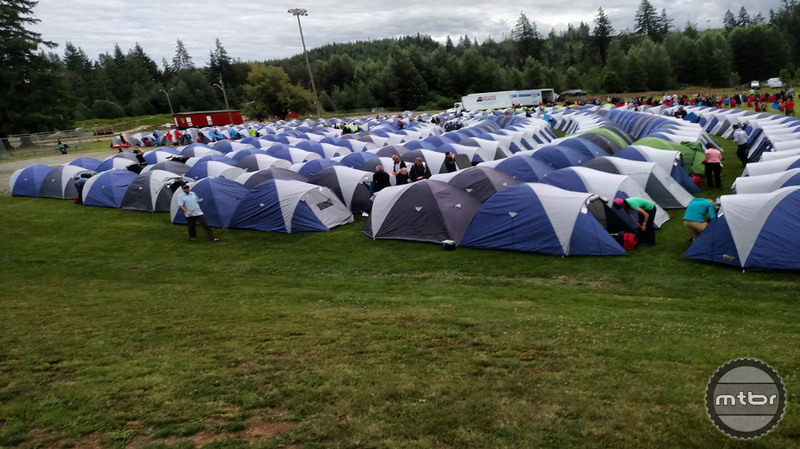 BC Bike Race Diary: Better than a midlife crisis! 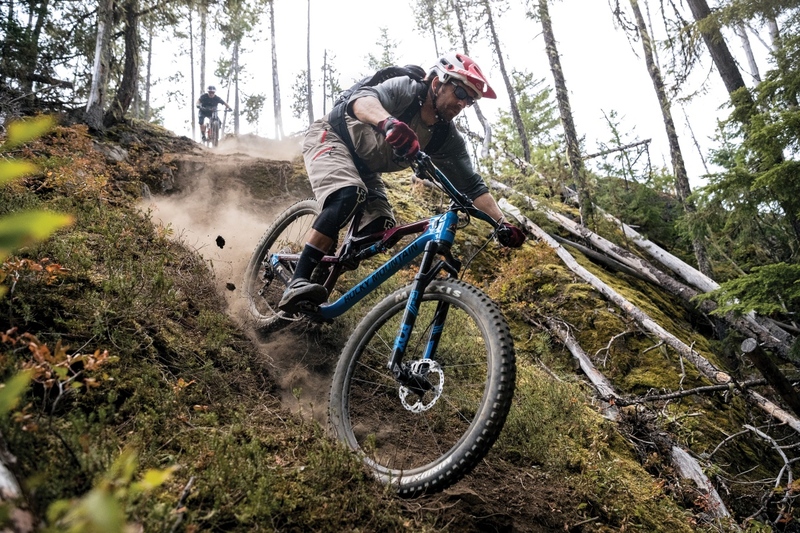 Turning 40 — and racing the BC Bike Race on a Rocky Mountain Thunderbolt. What better way to stave off a midlife crisis. 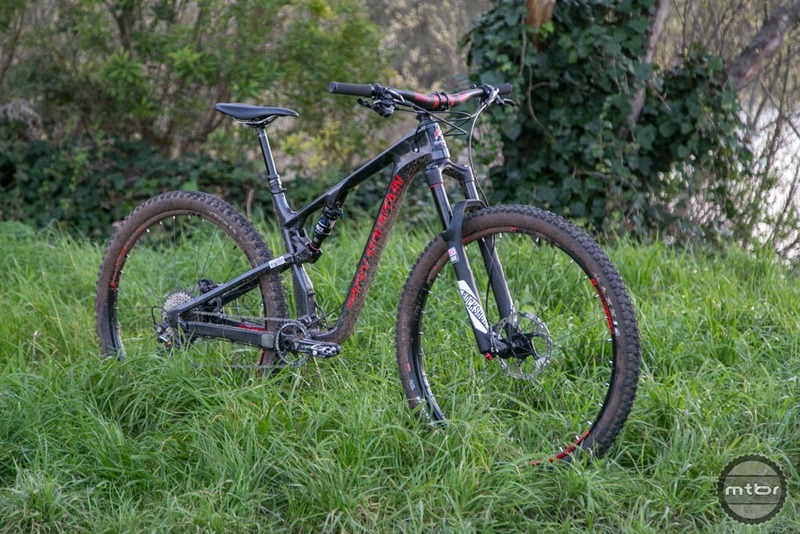 The Element has been Rocky Mountain’s premiere XC race bike for two decades. It’s evolved considerably over the years and the newest version is claimed to be the most capable to date. 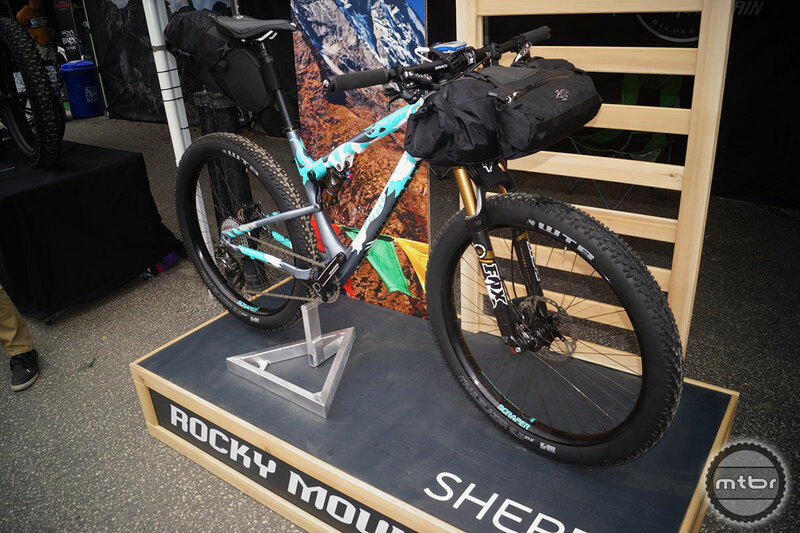 Rocky Mountain essentially invented the plus bike category two years ago. Now they’re back at it with the new 130mm Pipeline. 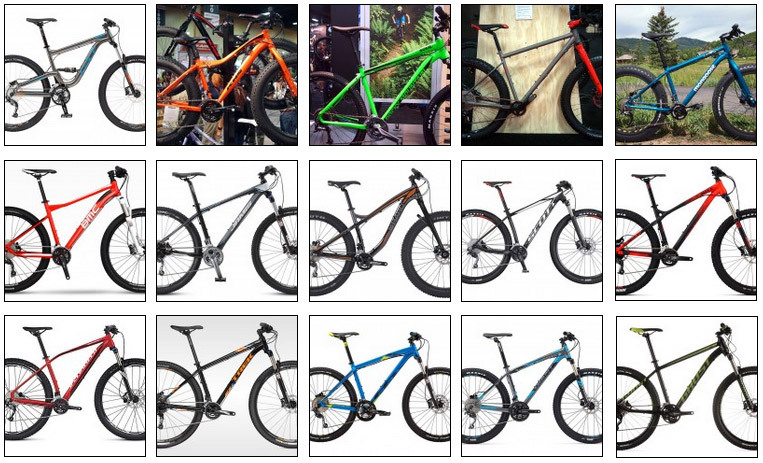 Click through for spec and pricing details, plus an interview with their product team. 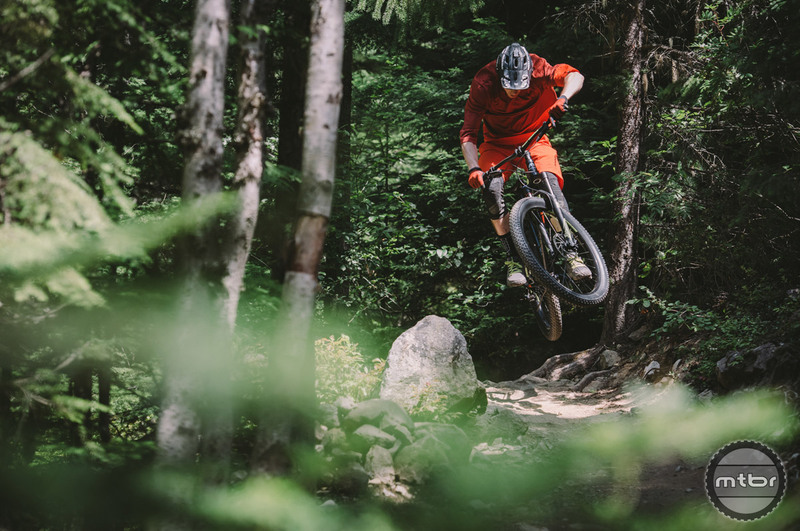 Hit play to watch EWS heavyweight Florian Nicolai navigate the challenging terrain of the Alps with unsurpassed style. 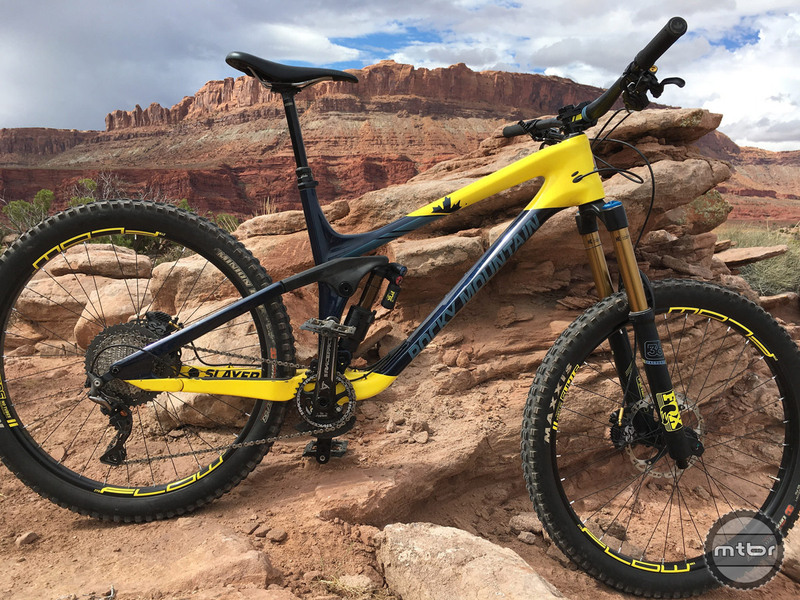 From general trail riding to long adventure rides or backcountry stage races to steep and blown out shuttle descents — this bike is ready. 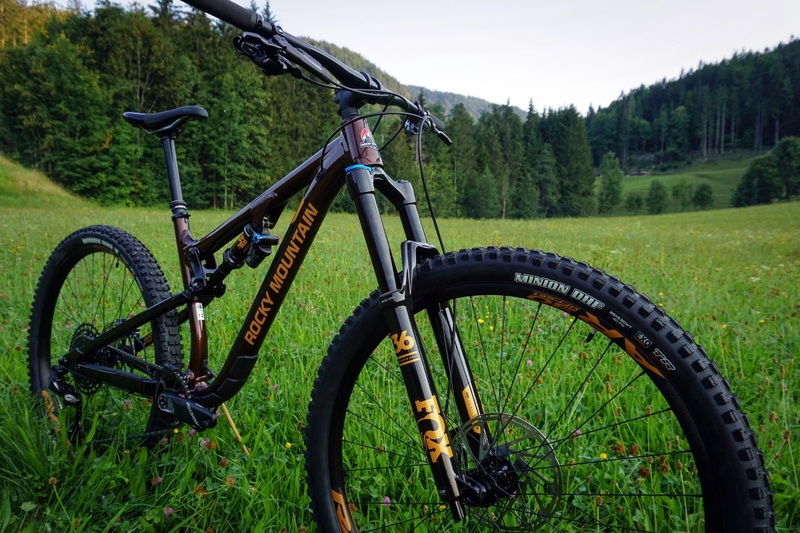 Optimized for either 26” or 27.5” wheels, the Rocky Mountain Maiden’s four bar Smoothlink suspension rotates on oversized bearings and collet axles. 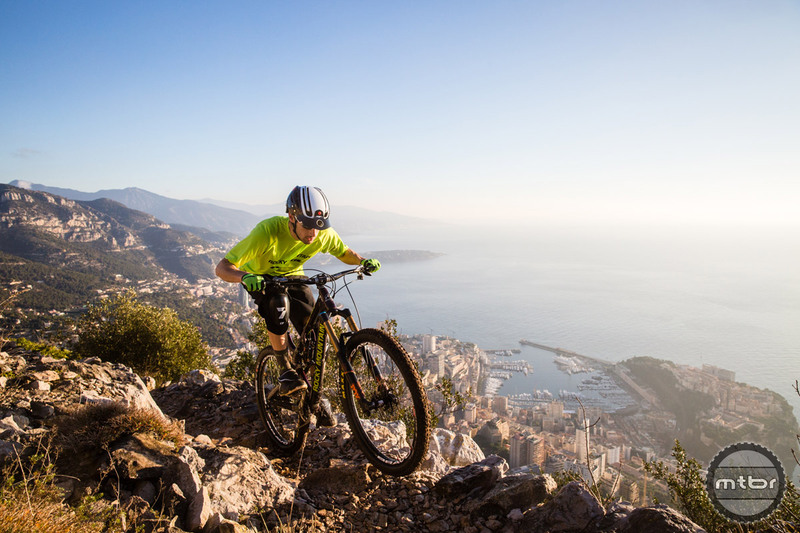 New braking technology, integrated frame protection, and electronics compatibility are some of the highlights. 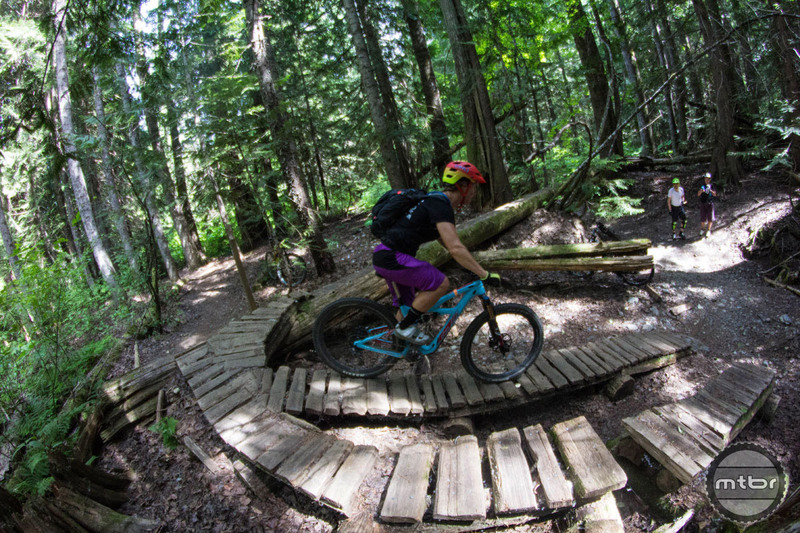 The acts of bike packing and shredding singletrack are usually mutually exclusive. But Rocky Mountain is trying to turn that notion on its head. 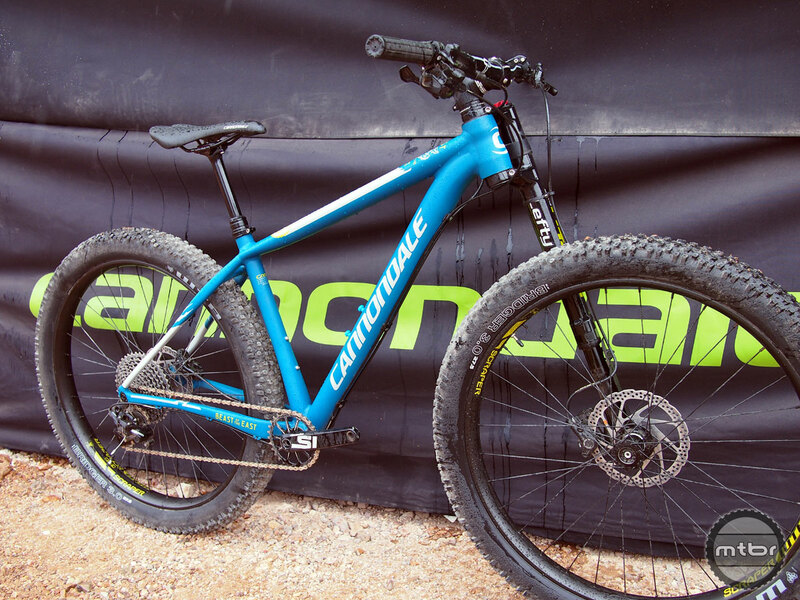 See what was on display at this gathering of all things fat in Jackson, Wyoming. 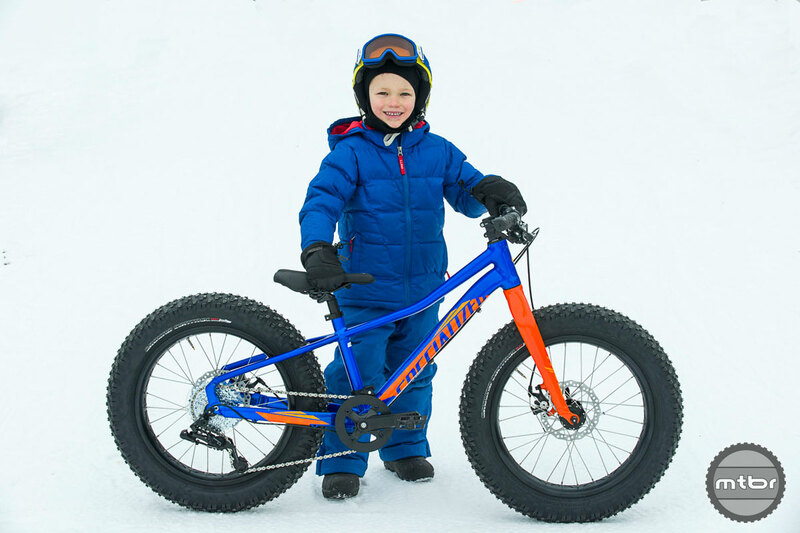 Watch Rocky Mountain freeriders Geoff Gulevich, Wade Simmons and Brett Tippie tear it up on the Blizzard fat bike. 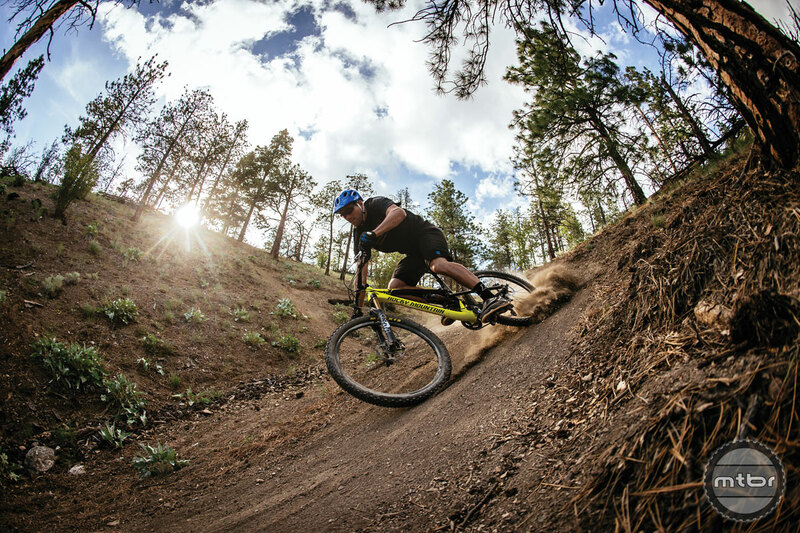 Fat bike + freeride = FUN! 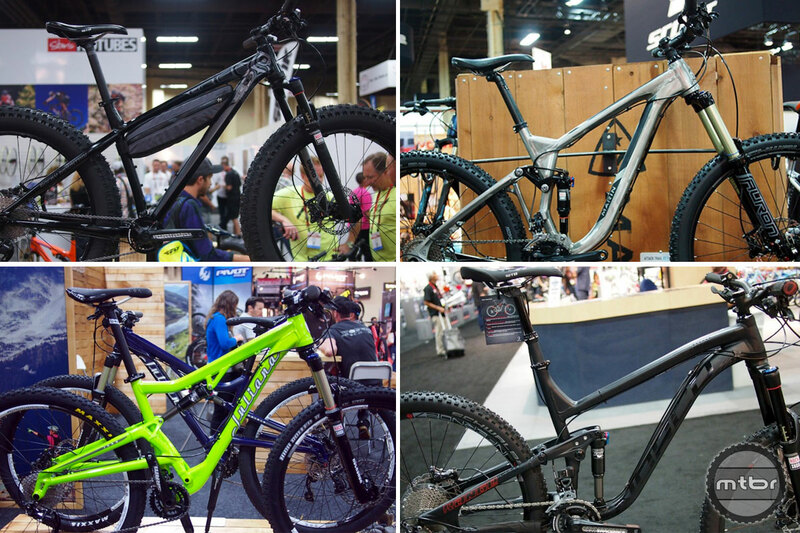 Interbike: Ho-hum just won’t do for these 9 Interbike exhibitors with super cool trade show displays. 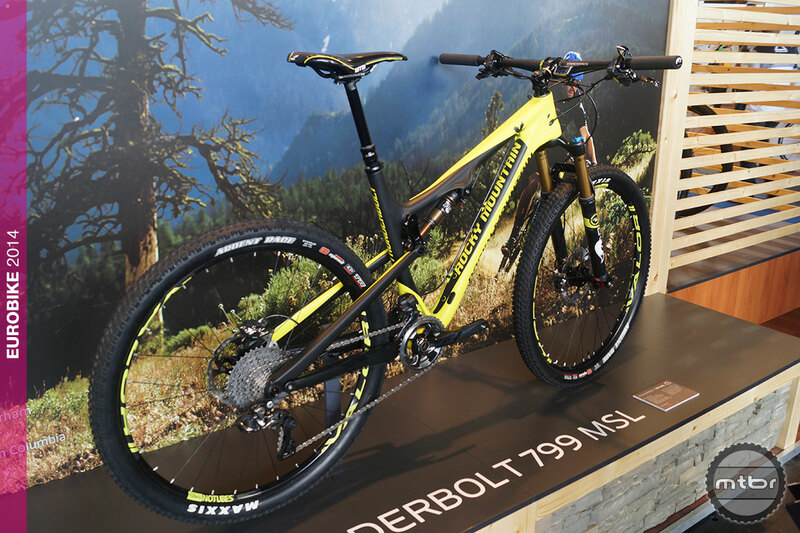 Rocky Mountain’s Thunderbolt 799 MSL an electrifying XC rig with a shocking price tag. 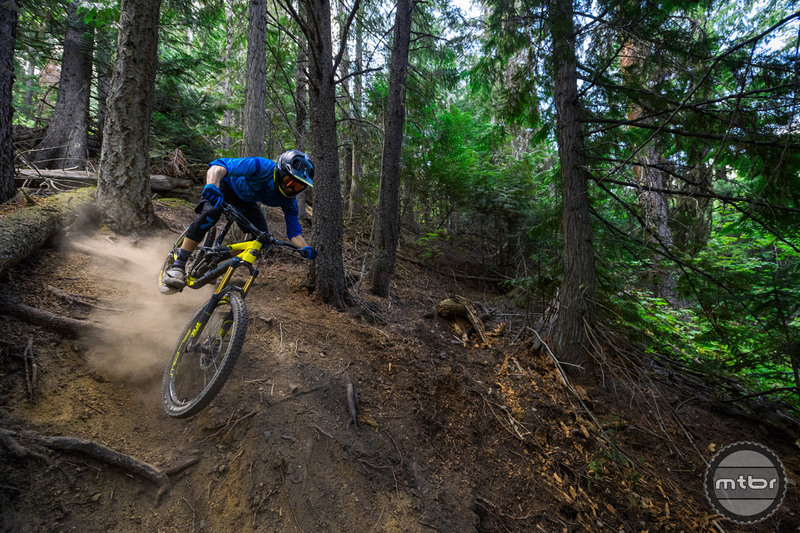 Now in carbon, the Rocky Mountain Thunderbolt MSL Carbon rides the wave of aggressive XC bikes designed to fit many different riding needs. 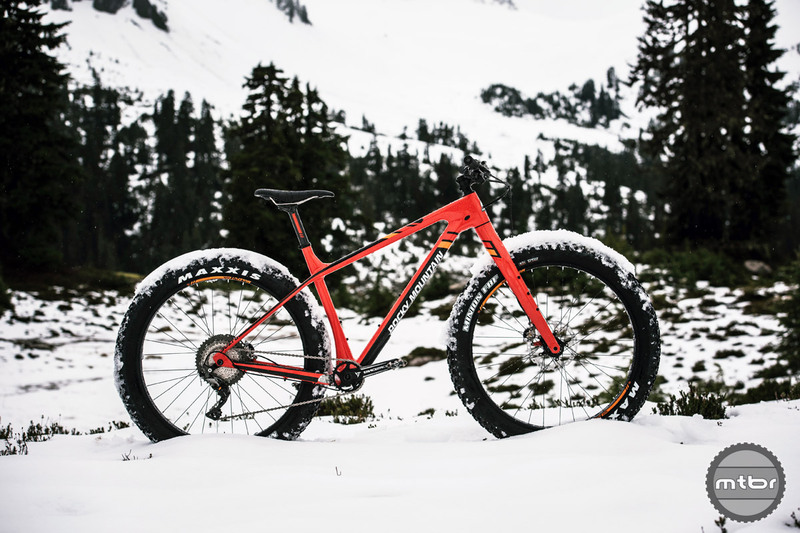 “Practical” isn’t a word generally associated with fatbikes, but Rocky Mountain’s pragmatic Sherpa prototype may change all that.